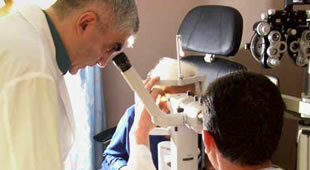 More than 70 ophthalmologists have traveled to Armenia with the AECP to treat patients and train physicians. 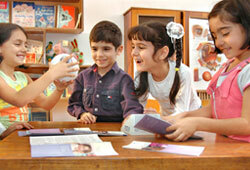 We operate with a traditional nonprofit structure with offices in Yerevan and the U.S. 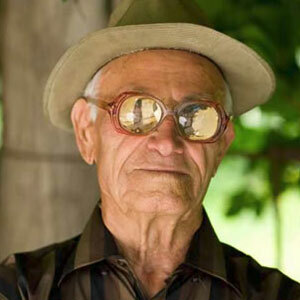 The Armenian EyeCare Project was founded in 1992 by Dr. Roger Ohanesian after a call for help came from Armenia. To expand ophthalmology coverage and to meet the eye care needs of the Armenian people in the regions outside of Yerevan, the EyeCare Project has embarked on its biggest project ever — “Five for Five” — to bring accessible, quality eye care to all of the people of Armenia. At the request of the Minister of Health, the EyeCare Project will take the lead, in partnership with the Armenian Health Ministry and the Malayan25 Eye Hospital, to build five Regional Eye Clinics throughout Armenia. The cost of the project is approximately five million over a period of five years — five clinics for five million. 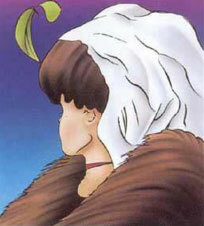 Is the Woman Old or Young? Glaucoma is a group of eye conditions in which the optic nerve is damaged. 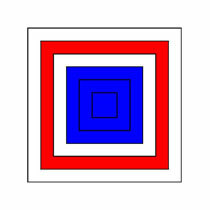 This prevents the visual message from being sent from the eye to the brain and leads to eventual blindness unless it is recognized and treated. In most cases damage to the optic nerve results from elevated pressure within the eye that is caused by a backup of fluid in the eye. 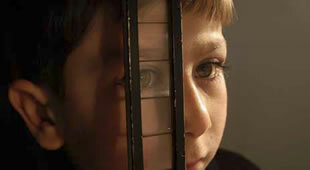 Glaucoma can develop in one or both eyes. Although glaucoma cannot be cured, it can usually be controlled. 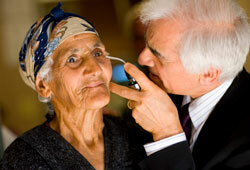 The main treatment for glaucoma aims to reduce the pressure in the eye. 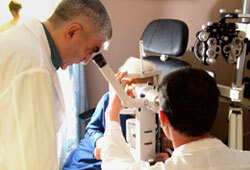 What can the rest of us learn when a top American scholar visits the Armenian EyeCare Project? Plenty! 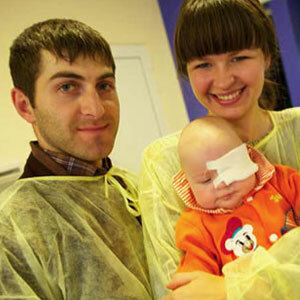 Dana Hornbeak is a medical student specializing in ophthalmology who volunteered to spend time in Armenia. Her story describes what she saw as an official Medical Observer. 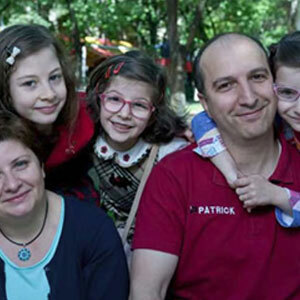 Written by Hornbeak, herself, this story details many of the dramas and medical miracles she’s been witnessing on a daily basis through her work with the Armenian EyeCare Project. With a very simple planned gift you can help the EyeCare Project Bring Sight to Armenian Eyes and really make a difference. Learn how meaningful — and how easy — it is to make a planned gift, which will make your generosity last for generations. 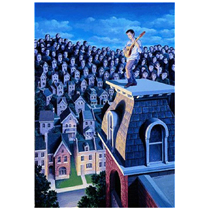 Through a planned gift you can be more generous than you ever thought possible. You can make the EyeCare Project a beneficiary of your will or trust; give stocks and bonds, donate life insurance; donate real estate and other assets and with some plans receive lifetime income back from the EyeCare Project in return for your gift.